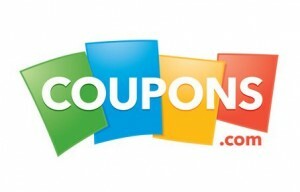 Home > Printable Coupons > December Printable Coupons | Dole, General Mills, Kellogg’s & More! December Printable Coupons | Dole, General Mills, Kellogg’s & More! I gave you a quick preview yesterday of the new December printable coupons, but now here’s the complete list! I am excited about the high value Dole salad coupon. Remember, that one falls under the must print category!